Aaron M. Renn – Photo Credit: Jin Won (James) Park“The fresh ideas and innovative suggestions outlined almost daily in the Urbanophile offer a cogent and achievable sense of hope for the urban areas of the world.” – PlanetizenAaron M. Renn is a Senior Fellow at the Manhattan Institute for Policy Research, where he focuses on urban, economic development, and infrastructure policy, and a Contributing Editor at its quarterly magazine City Journal. He also regularly contributes to and is cited by national and global media outlets, and his work has appeared in the The Guardian (UK), The New York Times, and The Washington Post, along with many others. 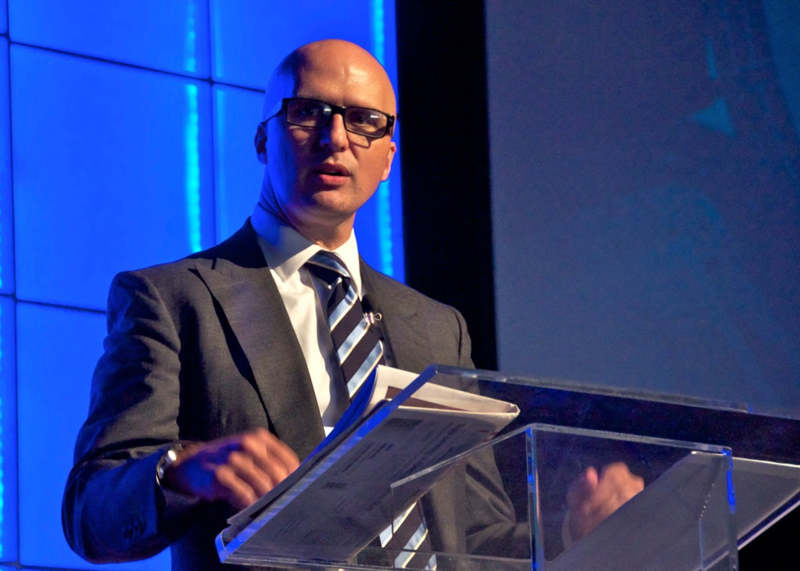 Prior to his work in public policy, Renn had 15 year business career in management and technology consulting, where he was a partner at Accenture. Originally from rural Southern Indiana, he and his wife and son currently live in New York City. 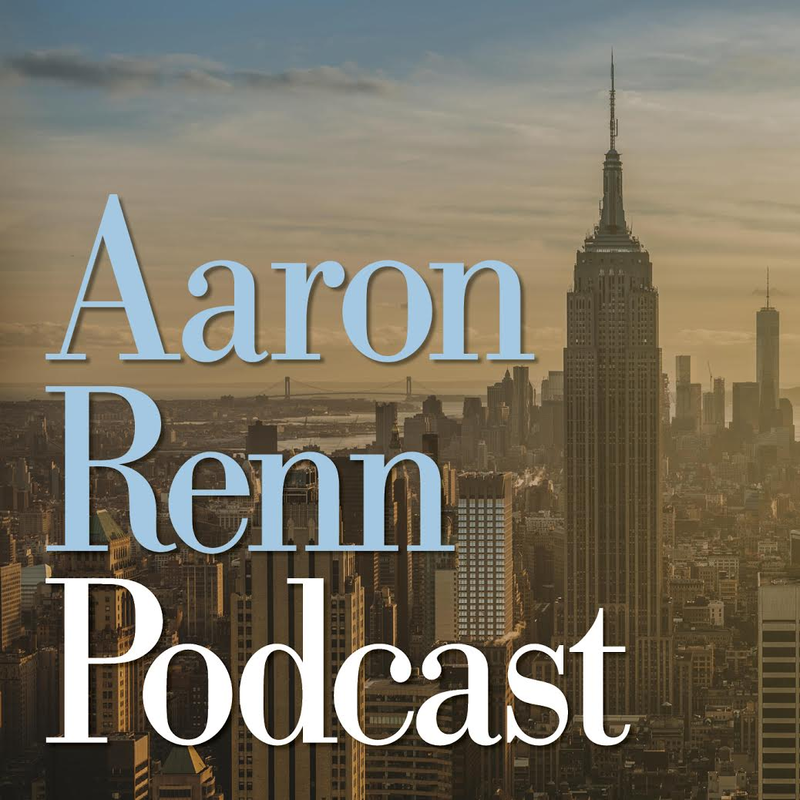 For speaking, media, or other inquiries, you can reach Renn at aaron@aaronrenn.com.